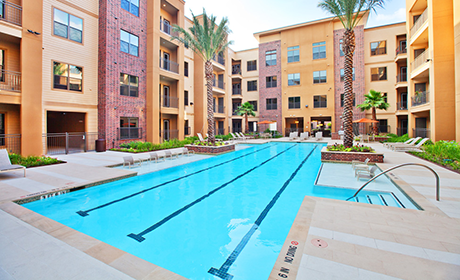 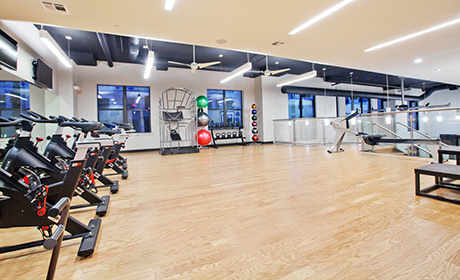 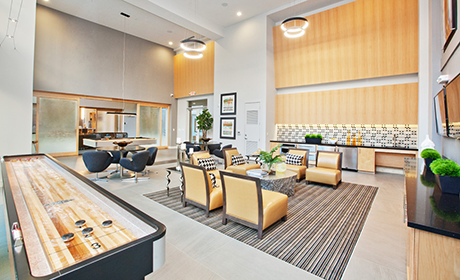 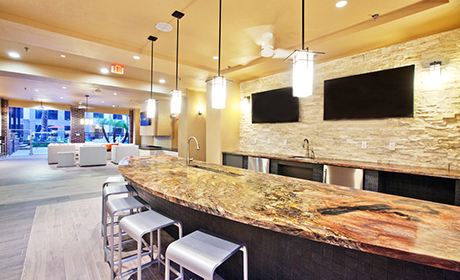 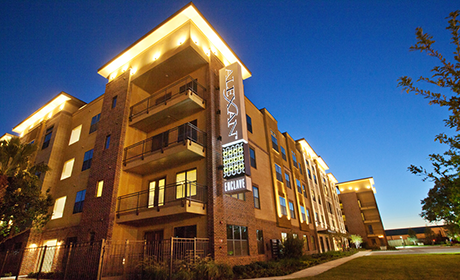 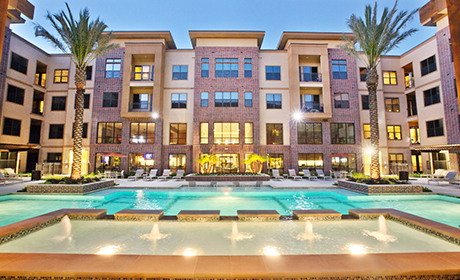 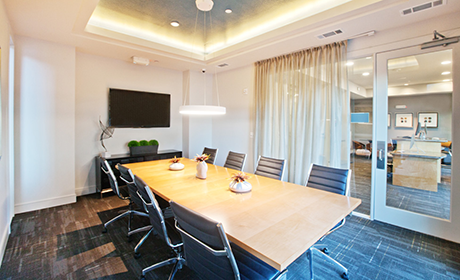 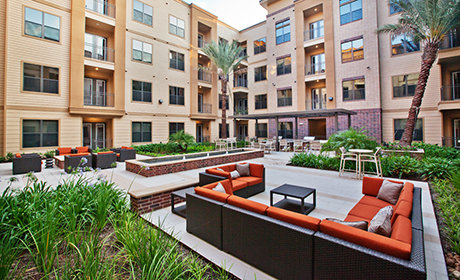 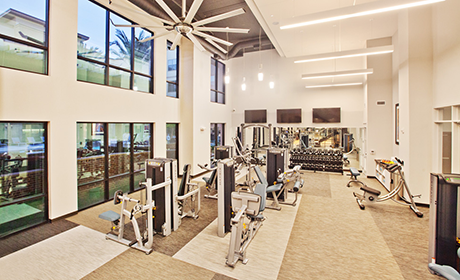 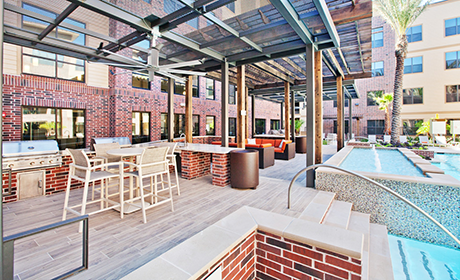 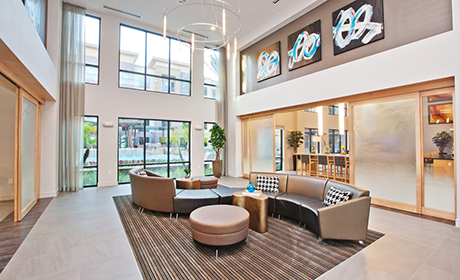 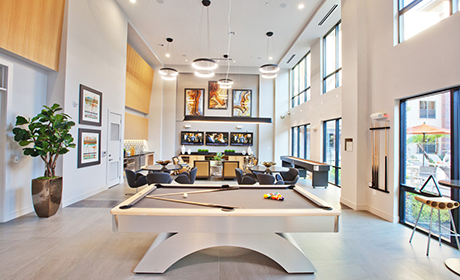 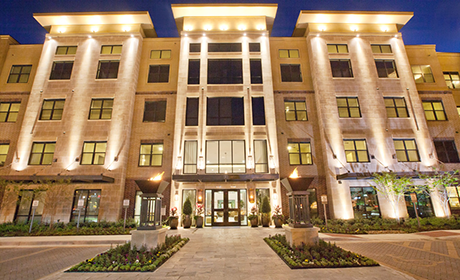 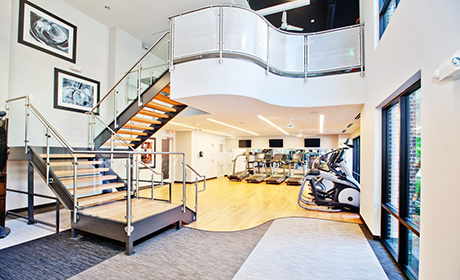 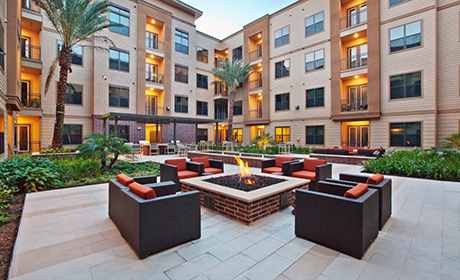 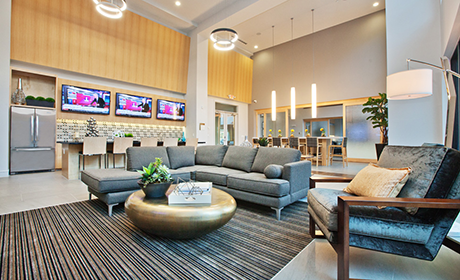 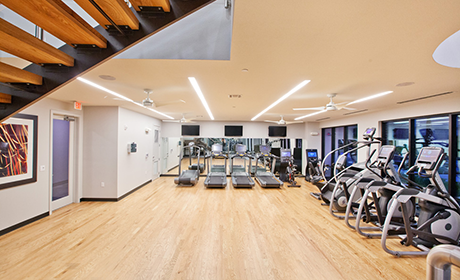 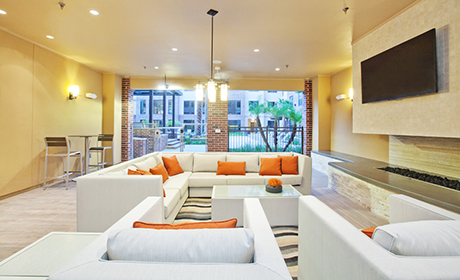 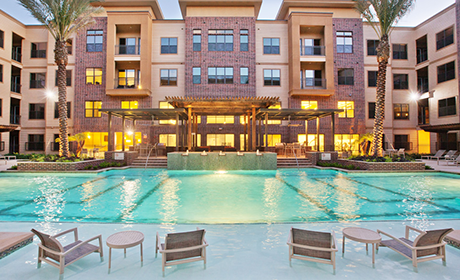 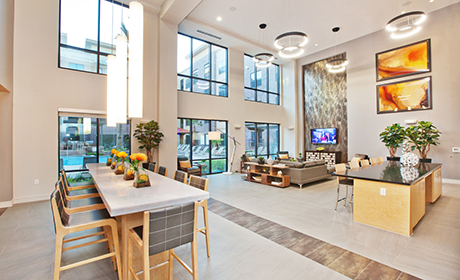 Alexan Enclave, Houston Energy Corridor apartments, offer residents an array of interior and community amenities. 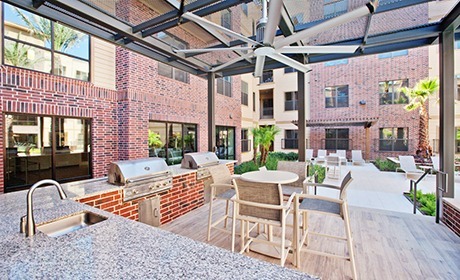 You will find luxury features inside of these West Houston apartments, including chef kitchens equipped with hardwood cabinetry, granite countertops, stainless steel appliances and more. 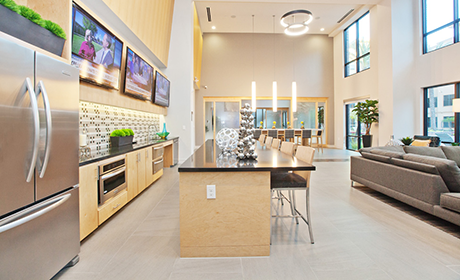 Plank flooring in the living and dining areas achieves a designer look, while tile floors in the bath help create a spa inspired feel to your space.